Consider yourself as a whole package or product, not just your skills or functional abilities, but your creativity, passion, personality, enthusiasm, etc. Today job hunting for vacancies in Kerala is a dreadful work and the word itself makes people scare. To be realistic, every recruiters receive tons of application from which they have to select perfect employee for the company. Each profile will undergo a quick scan and only the best will be placed. What chance do you have from these many? How can you get attracted by the employer? How is it possible for you to stand unique among your competing candidates? 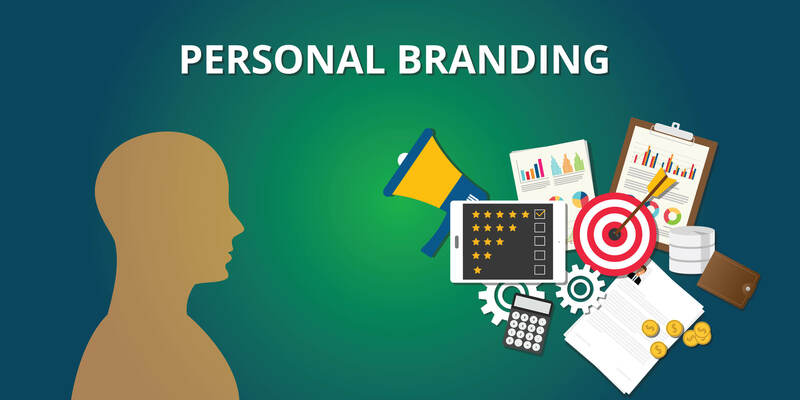 Personal branding is what sets you apart from the other applicants for the jobs in Kerala. A strong brand can make the employer need you be a part of their company. It can give yourself an edge and help you stand out in the minds of recruiters and hiring managers. This can give you a highly desirable position for the recruiters, so instead of begging them for job, exercise selling yourself in the job market. ‘Tis not your objective statement in resume that is so much self focused to make the employer persuasive, but your branding statement or the summary statement. This is a brief introduction of you to the employer that expose your skills, talents, uniqueness and how you utilized those in the past. It describes who you are to the employer, demonstrates you are not one of many, but the only one for the job position. This brand statement should be hung in all your social media bios like, Facebook, Twitter or LinkedIn incorporating your skills, experience and your expertise in order to get into job vacancies in Kerala. 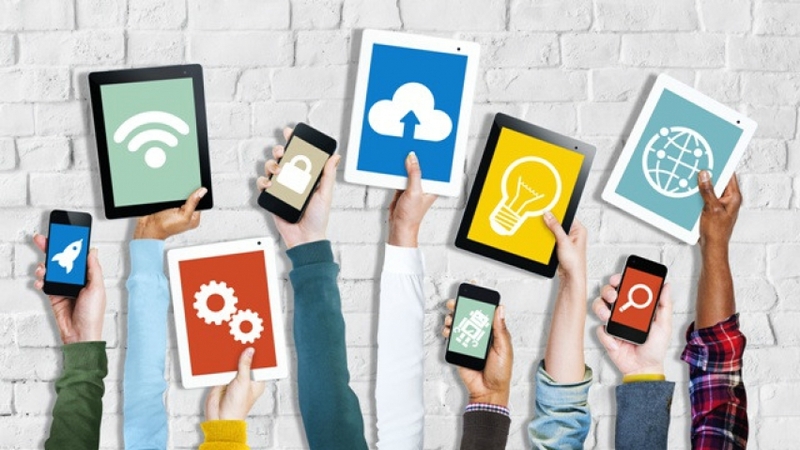 Demonstrate your brand in your profile and articulate it across multiple platforms. Make good use of Facebook, Twitter and LinkedIn for your branding. Keep an identical, consistent brand across platforms and maintain it efficiently. 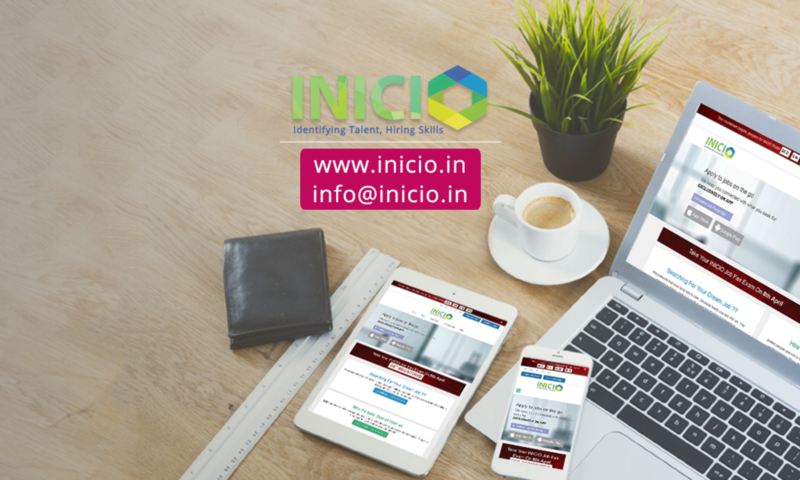 Also, add experts to your following list, make more connections with the popular and inspiring personals of your area, share most professional posts or events, be a part of professional groups and forums if you intent to apply for job openings in Kochi. Make your profiles and branding across the platform active throughout. Though your social media or online persona may perfectly fit a position, make sure that it is depicted accurately into your resume. 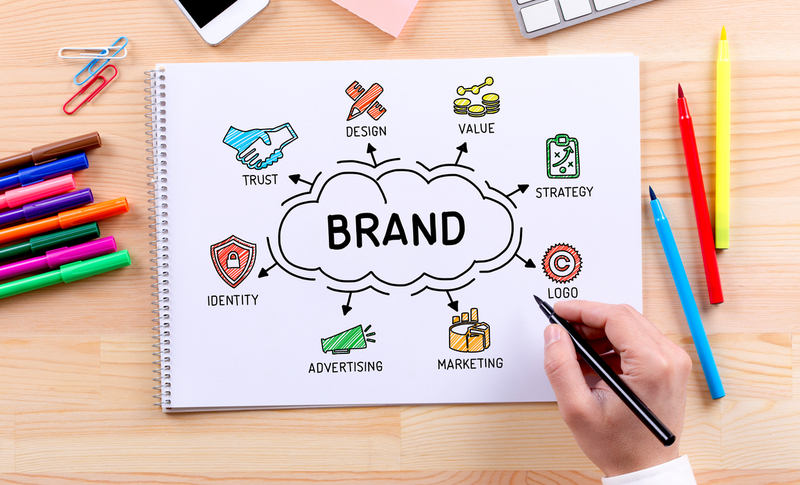 Tailor your branding statement for each of your application, not a generic branding statement about yourself on each resume. Your resume and the branding is sure to make you valid in the company. A super brand will rate you as a potential employee for the firm. 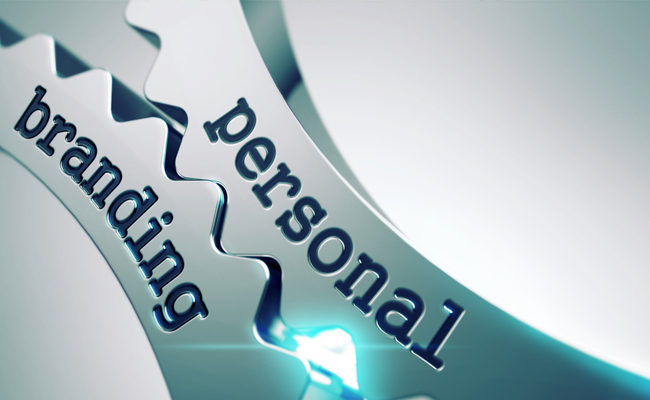 Like every professional branding, personal branding should also strictly abide to identity standards. Have a unique, identifiable personality, not some overly polished professional robots, to be placed in job vacancies in Kerala for freshers where thousands would be applying. The consistency level will make your followers familiar with and appreciative of your brand. Ground your brand personality with a foundation in professionalism, but also show off the trails and habits that make you identifiable and unique. While in interviews you could have been questioned ‘What challenges did you face?’ or ‘What result did you get at the end?’. Answer these questions not in plain but present it with attractive points like how you managed to reach there, the difficulties you had to face, and how you overcame them. It should light that you reached success only because of your brilliance and talent, but don’t boast yourself, especially for HR and MBA jobs in Kerala.Bring out both your humor and human side during the interview. Answer every question in your own way, they should depict your brand, not just the same usual answers by every other applicants. Being in groups or discussions are key strategies in building a reputation online. Always posting your accomplishments won’t do good sometimes, engage in the community as well. Get involved in LinkedIn groups that deals your specific field and monitor actively for opportunities to engage with the professionals. You can also find such discussions in Twitter using hashtags. Indulge yourself in communities and speak out what’s in your mind, you don’t know whom you might impress.